If you have a passion for health, nutrition, fitness and teaching others, an education in wellness may be right for you. Learn everything you need to know online, from the comfort of your own home... in your PJs! Get an education that will empower you to transform your health and happiness and launch a fulfilling new career! 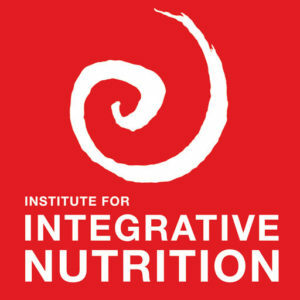 The largest nutrition school in the world, the Institute for Integrative Nutrition (IIN) is a one-year intense and comprehensive program literally covering everything and anything in health. Through its innovative online learning platform, IIN has provided a global learning experience for 100,000 students and graduates in over 150 countries worldwide. 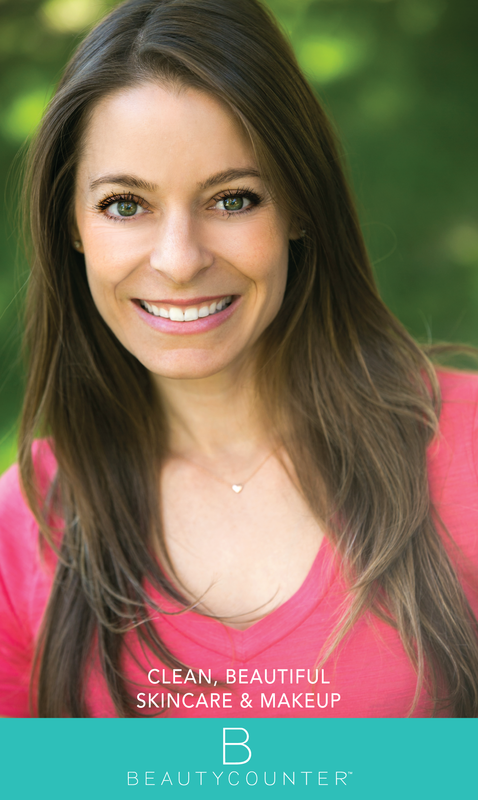 IIN's class content is taught by Joshua Rosenthal, IIN's founder and director as well as world-renowned physicians, researchers, and leading nutrition authorities ensuring that IIN offers the most cutting-edge education possible. You'll receive comprehensive nutrition, coaching skills, and business development training. The IIN Health Coach Training Program provides you with the tools to transform your passion into a career. 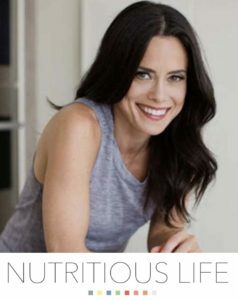 Keri Glassman's "Nutritious Life Certification"
The Nutritious Life Certification is unlike any nutrition education and brand building program out there and is led by Keri Glassman herself. I LOVE her! 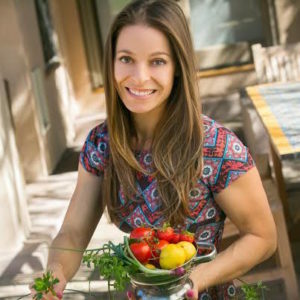 She's a nationally recognized celebrity nutritionist, registered dietitian, published author, and she is beyond amazing! So personable, real, and my favorite nutrition mentor to learn from hands down! Keri is a wealth of knowledge, and the way in which she communicates all this stuff is fun and easy to understand. There are 13 modules, all online, with a ton of handouts, etc., that go along with the program. Curriculum covers everything from the basics of nutrition science and trends in the wellness world, to working with clients and building personalized meal plans, to marketing your business and growing your client base. One of my favorite parts is our facebook group. Always a wealth of knowledge and support for any questions I have or content I want to share. Once you're Nutritious Life Certified, your relationship with Keri and the team keeps growing, like, forever! As an alum, you'll have exclusive access to the materials, updates, the invaluable TNS community, exclusive discounts and perks, affiliate privileges, events, networking opportunities, and so much more. You are amazing and have changed my thinking and my life forever. Plus, you are a real motivator to make people better, and that’s a gift for sure! So thank you, Jill.